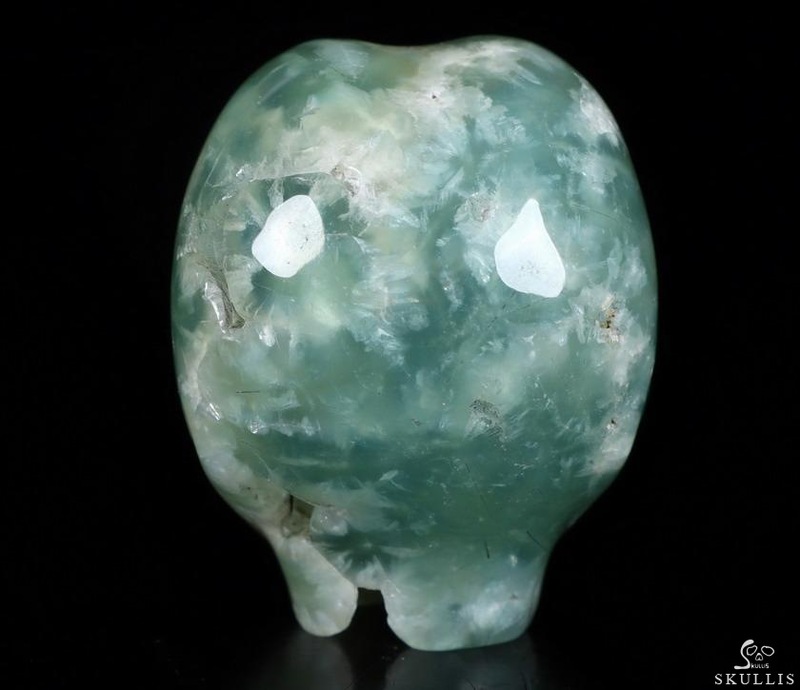 Prehnite is a stone of unconditional love. 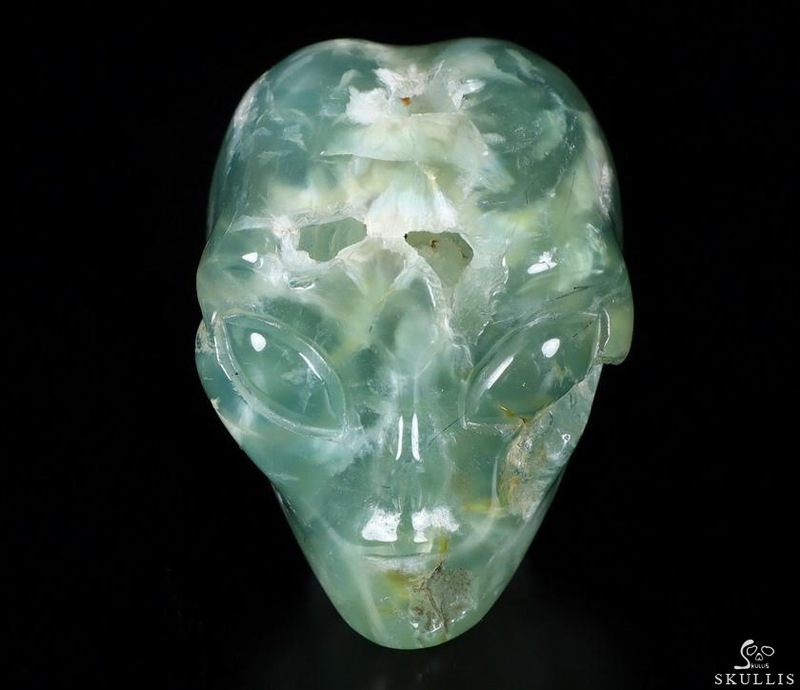 It is said to connect to the archangel Raphael. 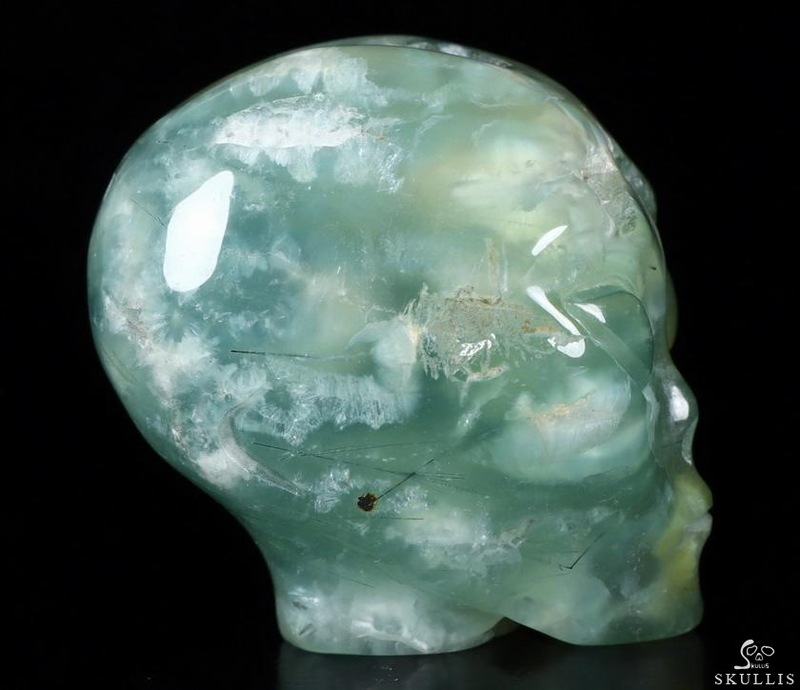 Prehnite enhances inner knowledge, showing tje path forward to spiritual growth through attunement to divine energy. 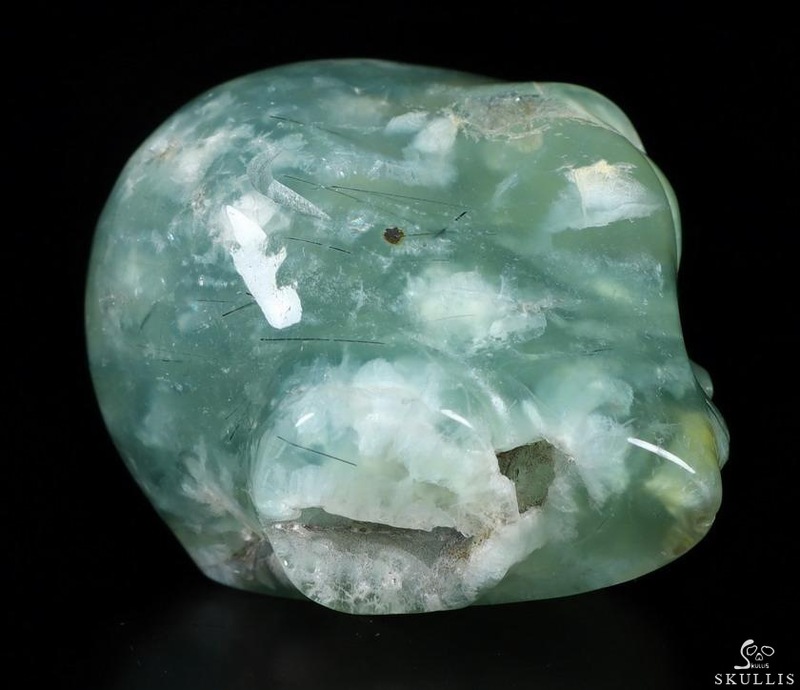 Prehnite connects the will and the heart. In so doing one's actions attain the highest good. 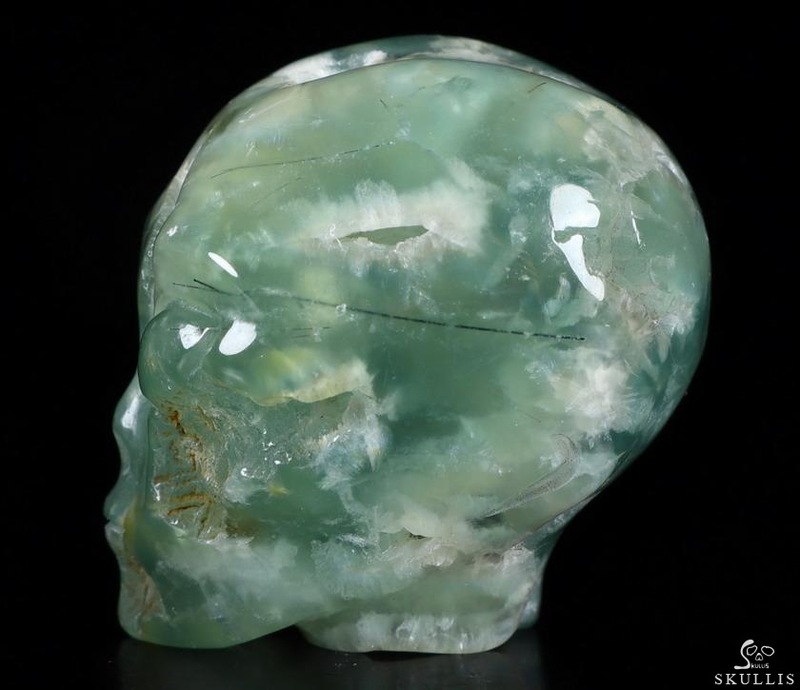 Wear prehnite to strengthen your intuition and recognize truths.Used as a stone of vision, it works well during meditation to access higher levels of awareness, stimulating the third eye chakra. 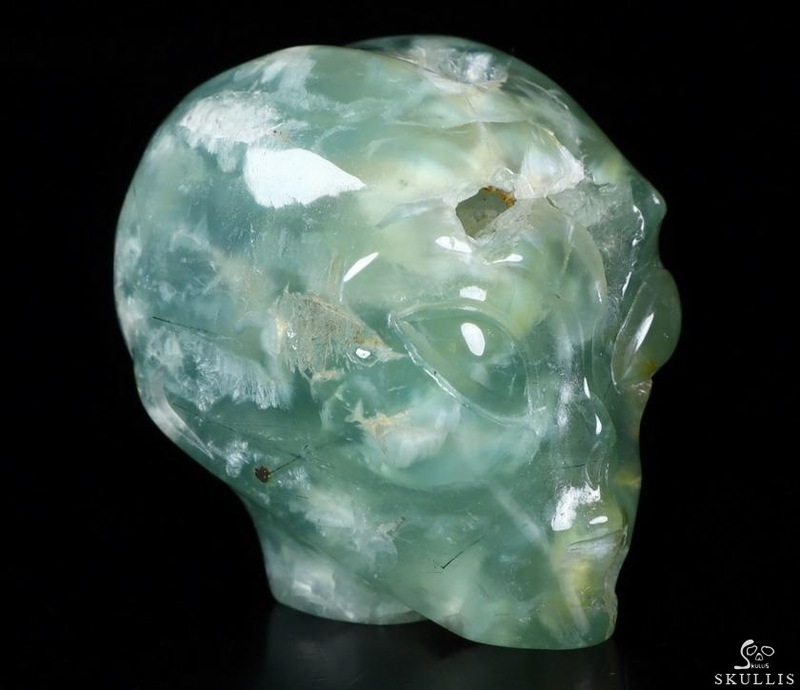 Healing properties of Prehnite Prehnite can assist in finding the root cause of an illness. 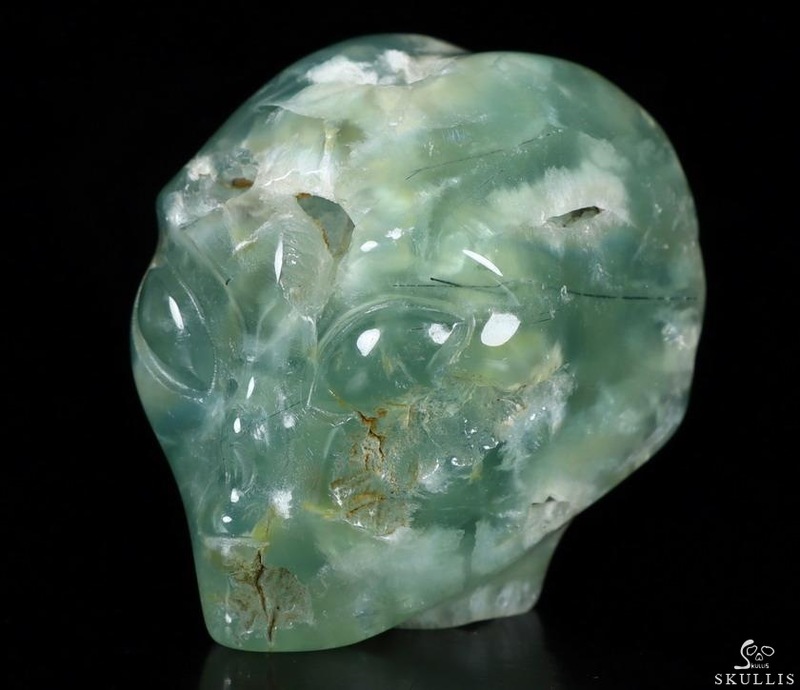 Healers use it for the kidneys and bladder, thymus gland, shoulders, chest and lungs.